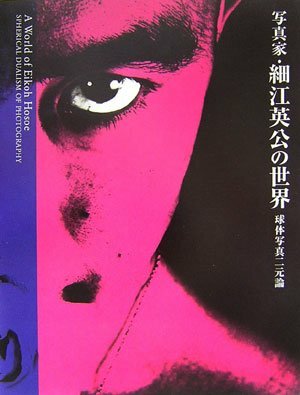 Catalogue from an exhibition held at the Tokyo Metropolitan Museum of Photography providing a retrospective of this acclaimed Japanese photographer. A total of some 160 works, clearly laid out and providing for a thorough and representative overview, have been brought together. An insert provides images produced for two children's books, which have not been previously exhibited in connection with Hosoe.